File Note Strictly Confidential - Authorised Personnel Only. Subject: James Bond. Age: 13. Description: dark hair that falls in a comma above his brow, despite efforts to control it; blue eyes; tall for age; surprisingly strong; fluent French, good German. Essential components: a ruthless villain who will stop at nothing; a girl - blond, green-eyed, named Wilder Lawless; a fast car. Additional detail: Sinister experiments at a remote castle in the Scottish Highlands; the disappearance of a young boy; and a dangerous encounter with killer eels. 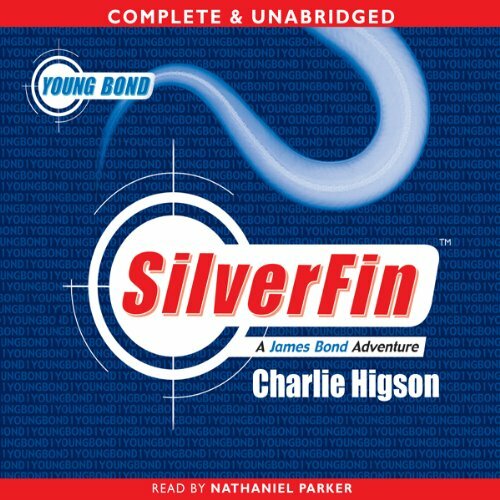 Meet James Bond - before the name became a legend, and before the boy became the man, in this thrilling prequel from 'The Fast Show' star and 'Bond' aficionado Charlie Higson. James Bond, Young Bond and [Work] are registered trademarks of Danjaq LLC, used under licence by Ian Fleming Publications Ltd. f. The Ian Fleming logo™ and the Ian Fleming signature® are both trademarks owned by The Ian Fleming Estate, used under licence by Ian Fleming Publications Ltd.